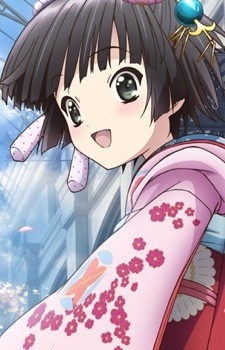 Yune is a girl from Japan who is brought to Paris by Claude's grandfather to serve in their families' metal crafts shop due to reasons that have yet to be fully explained. She spends her time in the Galerie du Roy, the shopping arcade the shop is located in, becoming the store's "shop girl" and attracting customers as she adapts to the different lifestyle of the French. An Article About Anime Tropes? How Dere You! Tropes are everywhere in anime. Perhaps no medium is more dependent on them than this one we love so much, so here are a few thoughts on this seemingly overwhelming subject to serve as a doorway to the complex world of anime tropes.